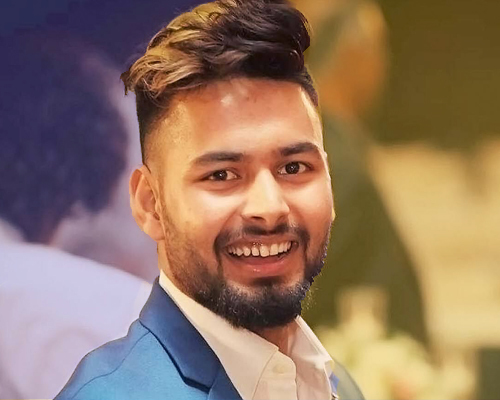 Rishab Rajendra Pant is a Professional Indian cricketer who plays for India, Delhi, and the Delhi Capitals. In December 2015, he was named in India’s squad for the 2016 Under-19 Cricket World Cup. On 1st February 2016, during the tournament, he hit an 18 ball fifty the fastest at this level. Pant made his ODI debut on 21st October 2018 vs West Indies. In January 2019, Pant was named the ICC Emerging Player of the year at the 2018 ICC awards.